If you find your plumbing or drain lines stopped up and unable to flow, we can take care of any sewer or drain cleaning repair there is. There are a variety of potential problems for the plumbing system and the drainage pipes that can arise. Trees out in the yard close to the home can collapse the sewer pipes over the years from the extensive root system that grows from the base of the tree. The roots get into the drain pipe and grow infinitely until they create a completely stopped up pipe leaving your plumbing system clogged. We have all of the necessary equipment to get your line unstopped, repaired, or replaced whichever is needed. 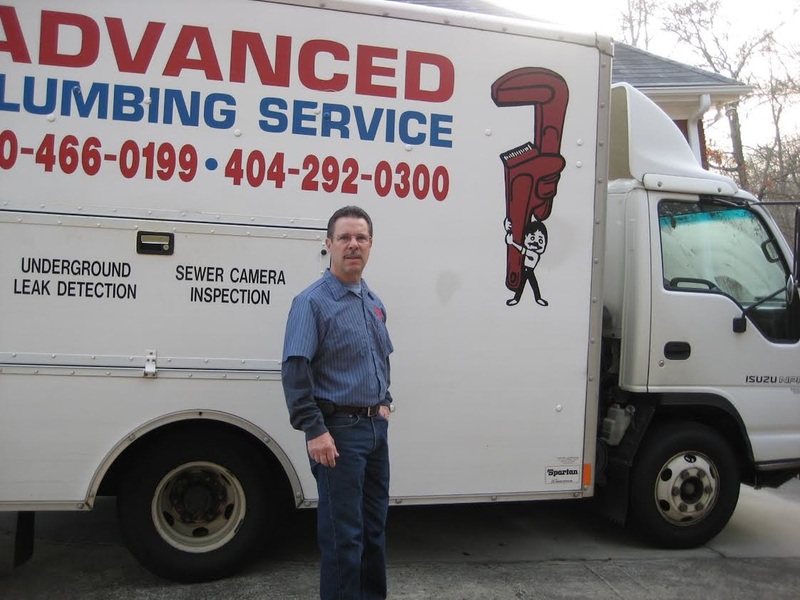 A sewer camera inspection is often needed to determine where the pipe is clogged specifically and takes out all of the guesswork in finding and pin pointing the problem area. This eliminates lots of wasteful and unnecessary digging aimlessly to try and find the faulty piping. We can provide this service and determine where the repair is needed withing a very short time frame. If a tractor is required to come out and dig up your line, we can take care of your sewer line with no problems. Sometimes the line is just too deep to dig by hand, and the back hoe is needed to get the job done fast. Often we just replace a section of piping to eliminate the problem or in a lot of cases a complete sewer line is needed because the old piping has more than just one problem area. Either way we can take care of the problem. Sometimes the issue with the drain lines isn't because of roots or a collapsed pipe. It can just get filled with sludge over the years from all of the waste that goes down the line continuously. We have a hydro jetter which pushes very high pressure water down the line to knock out the sludge and open the pipe back up for normal flow. If you have any plumbing drain issues, contact us today for a professional job unstopping the line! Call us or fill out the easy form to the right of the page and we will get with you quickly!